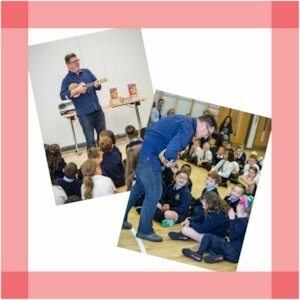 In association with Scholastic and the Book Trust, author and poet Paul Cookson went on a tour around Northern Ireland this September. He visited ten schools, bringing his poetry to life by performing in front of the pupils! Paul encouraged pupils to get involved with the poetry as he performed, selling and signing books to help to encourage an interest in reading, poetry and books. Performing poems from anthologies such as Disgusting Poems, Paul made sure that the children were joining in with the verses, performing actions along with the words, giggling constantly! 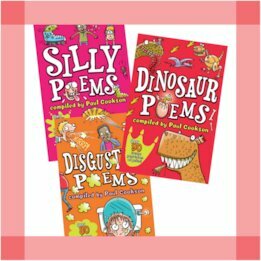 The Disgusting Poems anthology is from our Scholastic Poetry series, which features 10 anthologies and a Teacher’s Book to help you engage children aged 5–11 with poetry. 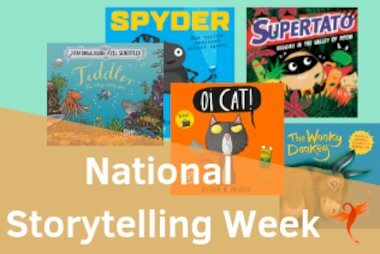 The series focuses on popular poets such as Spike Milligan, Michael Rosen and Allan Ahlberg and encourages children to explore a huge range of genres and poetry types from tongue-twisters to raps. Drawing on his experience as a teacher, Paul wrote the Teacher’s Book to help you bring poetry to life in your classroom and turn all your pupils into poets. This resource book is packed with creative activities which meet curriculum objectives and get children reading and rhyming with 20 ready-to-go practical poetry workshops linked to the KS1 and KS2 curriculum, plus further ideas in the appendix. 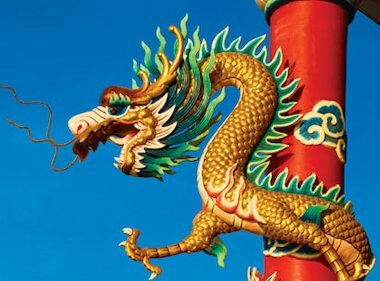 Each activity is based around a specific poem from one of the anthologies, covering everything from haiku, counting poems and kennings, to monster poems, spells and limericks. The anthologies, compiled by Jan Dean, Jennifer Curry and Paul, each have at least 60 poems for children to learn and perform in the classroom, playground and at home! 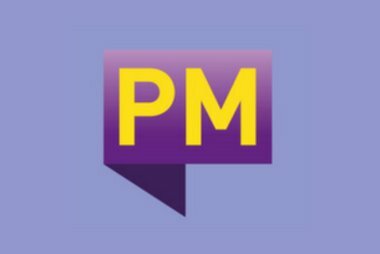 Covering a whole range of themes, from Magic Poems to School Poems, Paul says that “the Scholastic Poetry anthologies were a chance for me to write down all my favourite poetry workshops” to make teaching poetry “simple, effective, enjoyable and fun”. 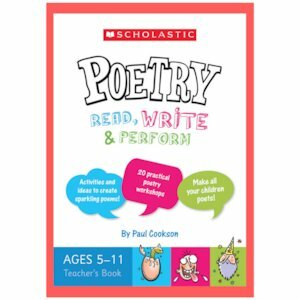 You can get 10% off the books when you enter the code POETRY10 at the checkout in the Scholastic Shop.